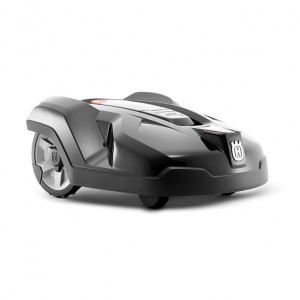 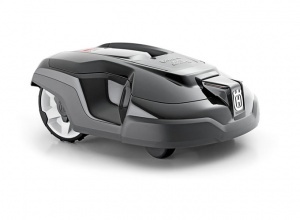 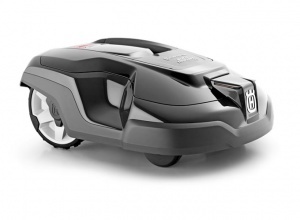 Kits in a variety of sizes to allow easy installation of Husqvarna's Automower range. 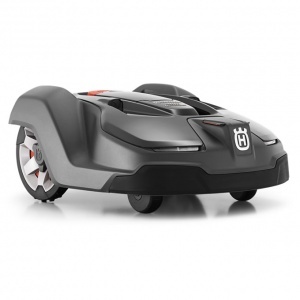 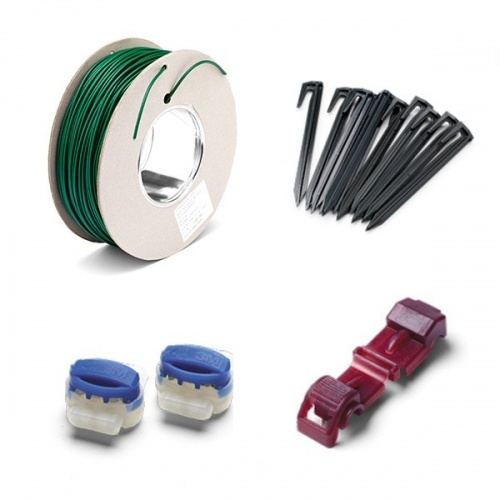 These installation kits include all that you need to install your Husqvarna Automower and have it looking after your lawn in no time. 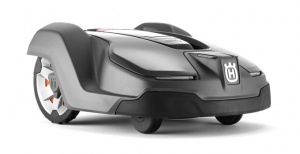 It comes in three sizes to suit small to large mowing areas and works by using the included wire to designate the lawn so that the Automower knows what to cut (and what not to).